If you’ve never applied for DD eligibility and services for your family member, or you’re from out of state and thinking of moving here, there are a few things to know about the application process. The main entry point to services for individuals with intellectual/developmental disabilities in our state is the Developmental Disabilities Administration (DDA). It’s where people go to get help for in-home, out-of-home, and community-based services. Most services are not an entitlement, which means that being eligible for DDA does not automatically result in enrollment for services. 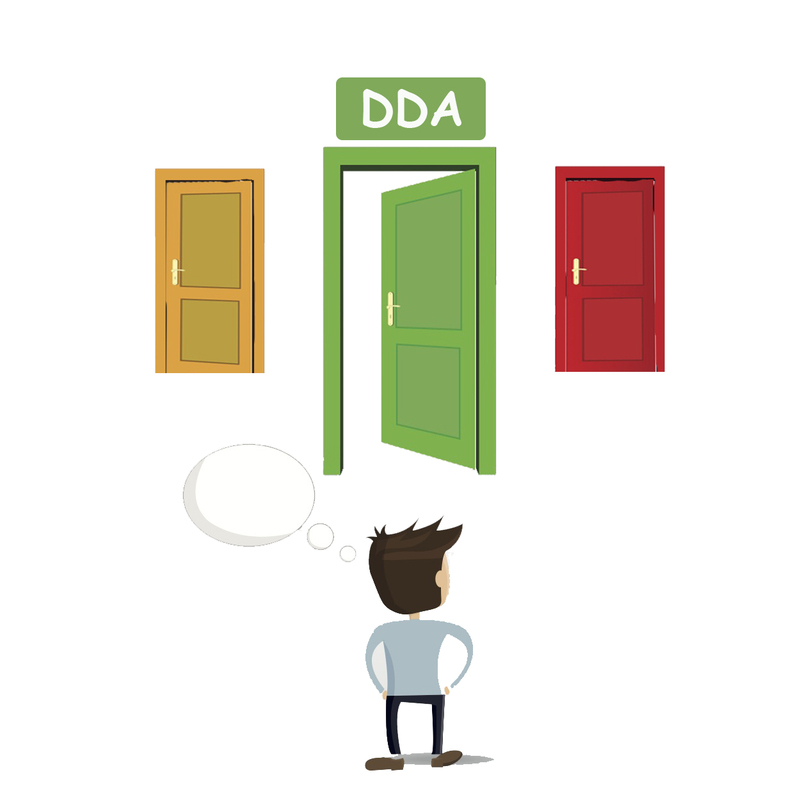 There can be a long wait, but it’s important to take the first step, which is applying for a determination of DDA eligibility. If DDA does not consider you a state resident, your application will be denied. If you live in another state, your eligibility for services will not transfer. DDA’s qualifying conditions for developmental delay and intellectual/developmental disability are used to determine eligibility. You can download a document that lists them here. Birth to Three: Apply for Early Support for Infants and Toddlers (ESIT). 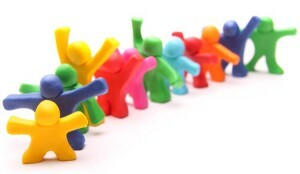 A Family Resources Coordinator (FRC) will help you obtain screenings, services and supports. Learn more here. TIP: DDA requires a re-determination of eligibility at age 4, so you will need to re-apply for DDA services before that happens. DDA will send a notice 6 months prior to your child turning 4. Do not ignore this reminder! 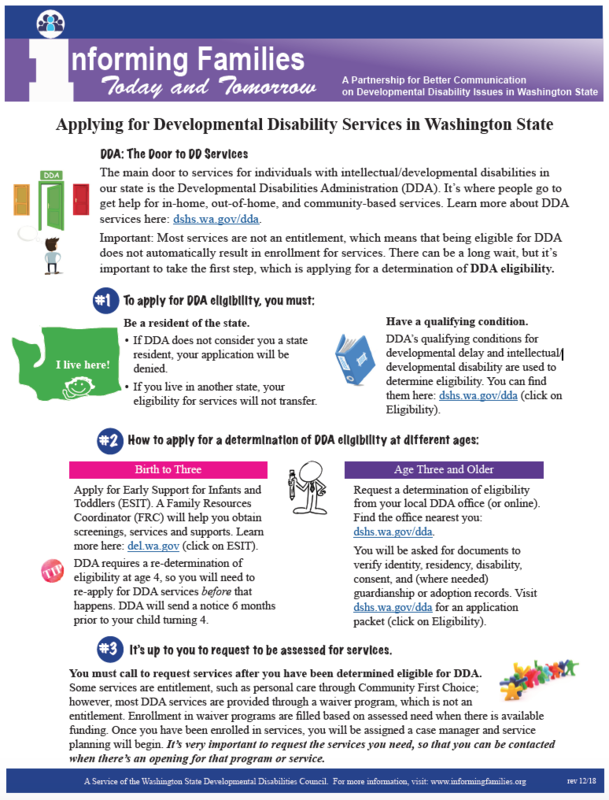 Age Three and Older: Request a determination of eligibility from your local DDA office. You will be asked for documents to verify identity, residency, disability, consent, and (where needed) guardianship or adoption records. Click here for an eligibility application packet. It’s up to you to call and request to be assessed for services. You must call to request services after you have been determined eligible for DDA. Some services are entitlement, such as personal care through Community First Choice; however, most DDA services are provided through a waiver program, which is not an entitlement. Enrollment in waiver programs are filled based on assessed need when there is available funding. Once you have been enrolled in services, you will be assigned a case manager and service planning will begin. It’s very important to request the services you need, so that you can be contacted when there’s an opening for that program or service.